Rains in the state have claimed 47 lives, officials said, adding a red alert has been sounded in 12 of the 14 districts. The Cochin International Airport Limited (CIAL), which decided to suspend the arrival operations at 4 am to 7 am today as a precautionary measure, had earlier said the airport would be shut till 2 pm. The chief minister asked officials to make necessary arrangements to take passengers, who may be landing in Thiruvananthapuram and Kozhikode, to their respective places by state-run buses. Earlier today, passengers faced problems due to suspension of operations as they had already reached the airport to catch flights. They complained of not getting assistance from any authorities. 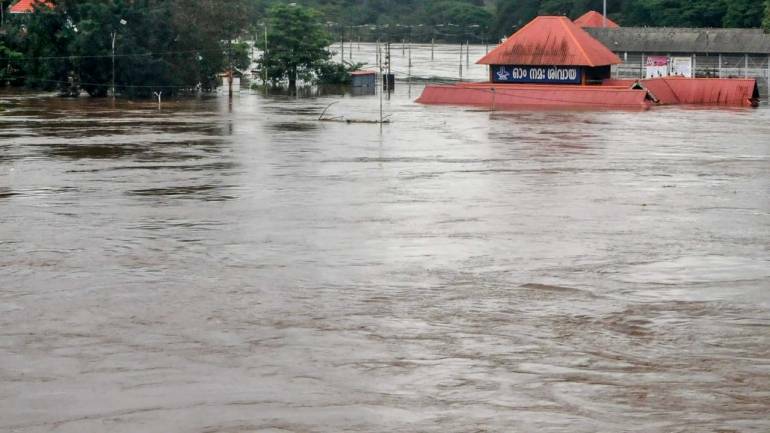 According to weathermen, heavy rainfall accompanied by gusty winds with speed reaching 60 kmph, is expected in Thiruvananthapuram, Kollam, Alappuzha, Pathanamthitta, Kottayam, Idukki, Ernakulam, Thrissur and Kozhikode districts.